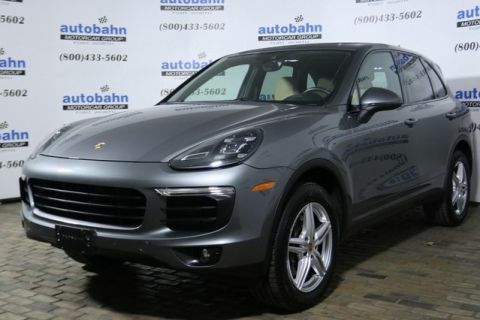 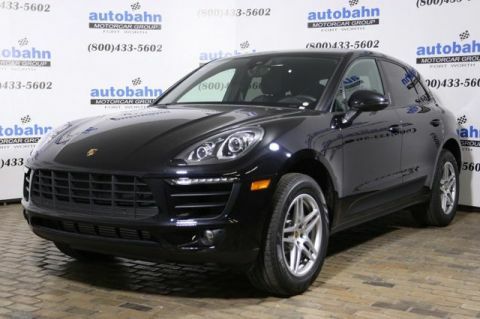 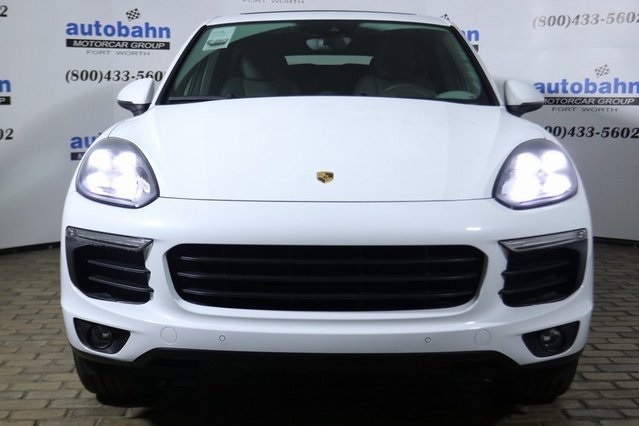 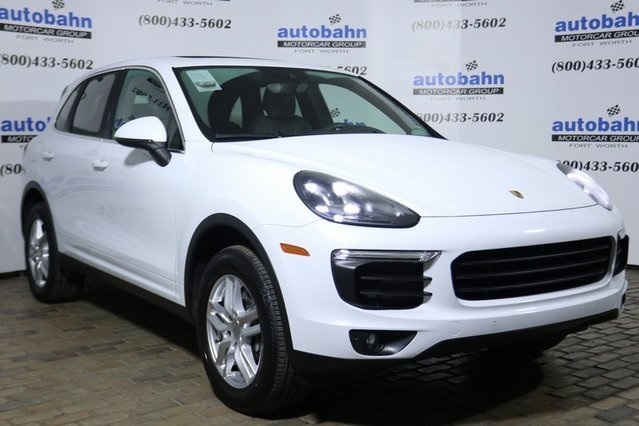 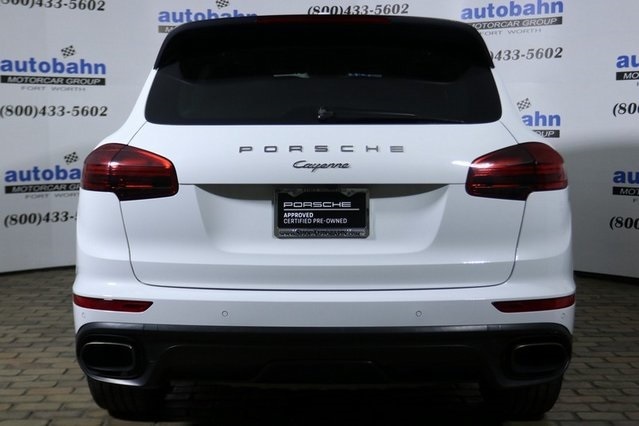 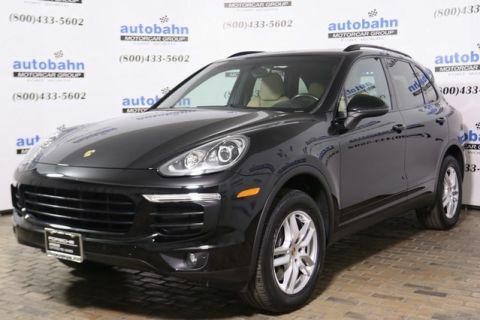 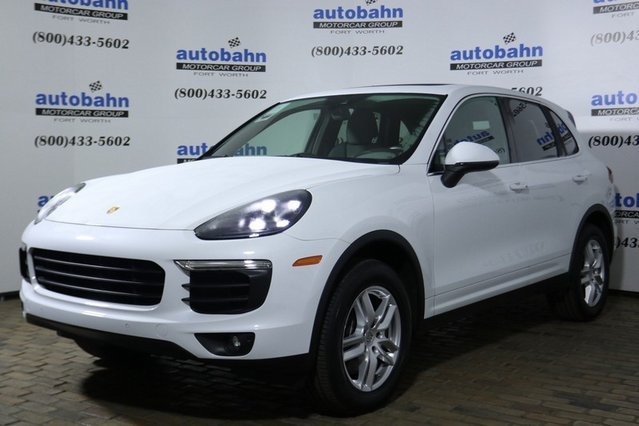 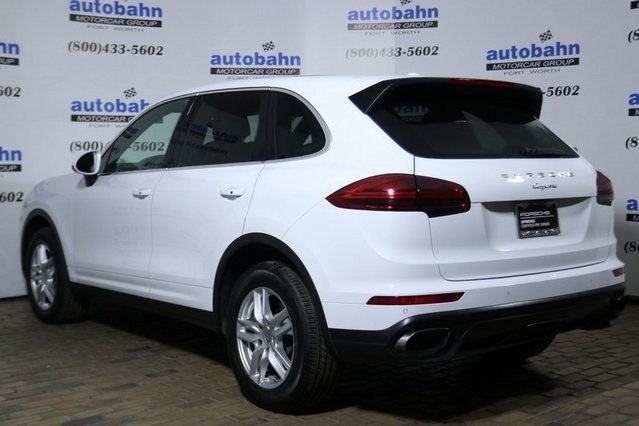 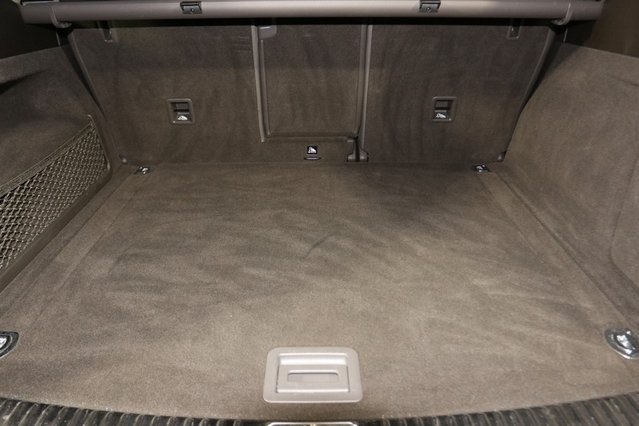 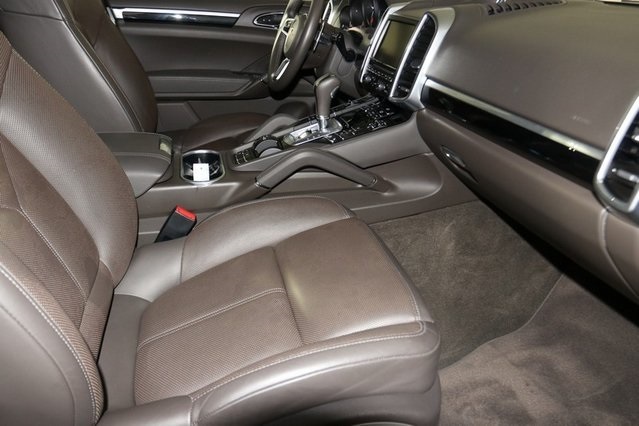 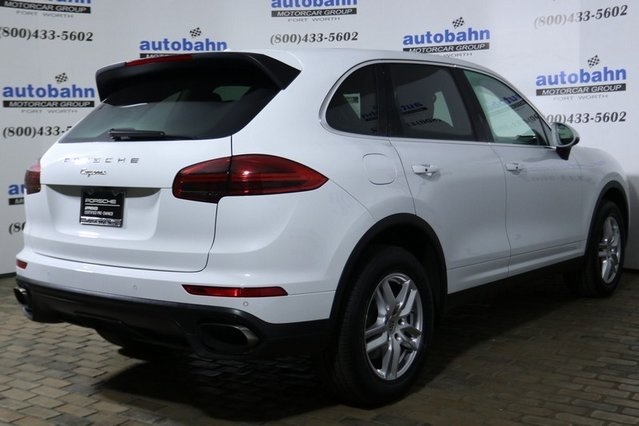 Navigation, Rear View Camera, Front/Rear Park Assist, Lane Change Assist, Panoramic Roof, Heated/Cooled Front Seats, Heated Steering Wheel, Bose Sound, 18" Cayenne S Wheels, Power Sunblind for Rear Windows, Satellite Radio, One Owner, Clean Carfax! 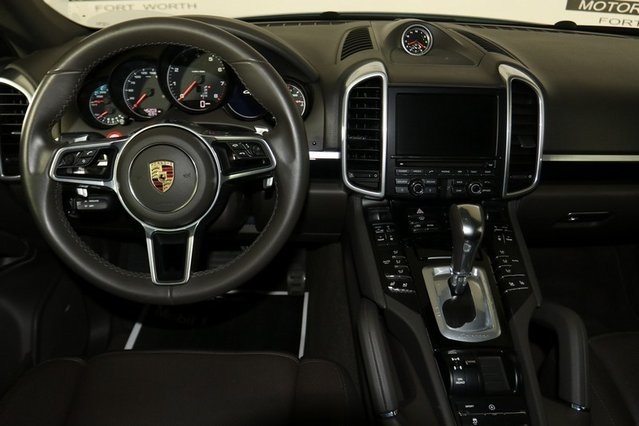 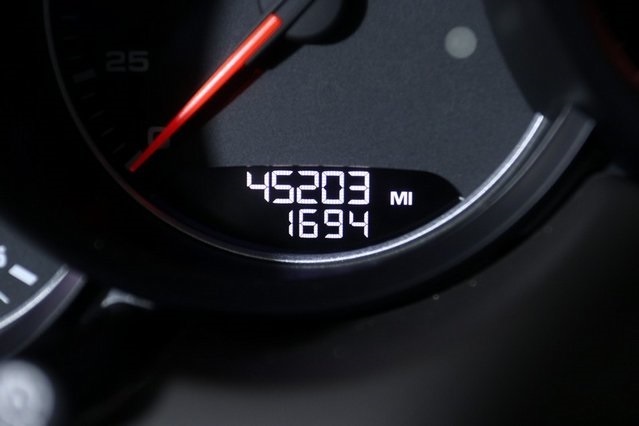 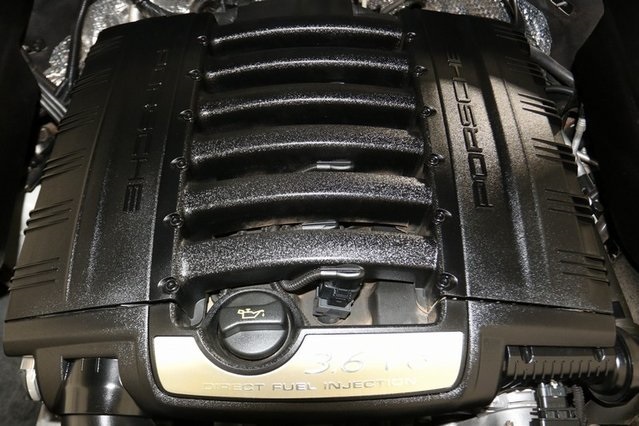 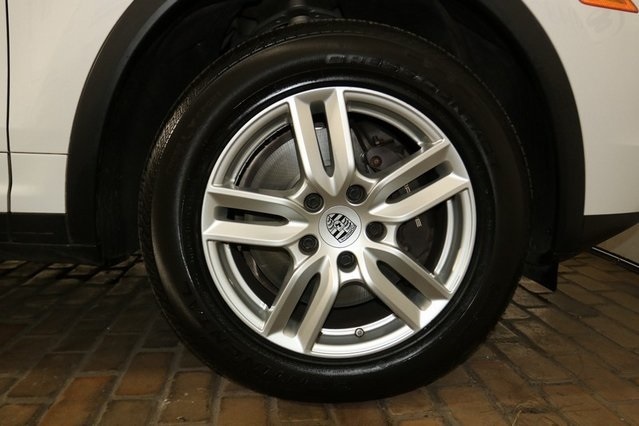 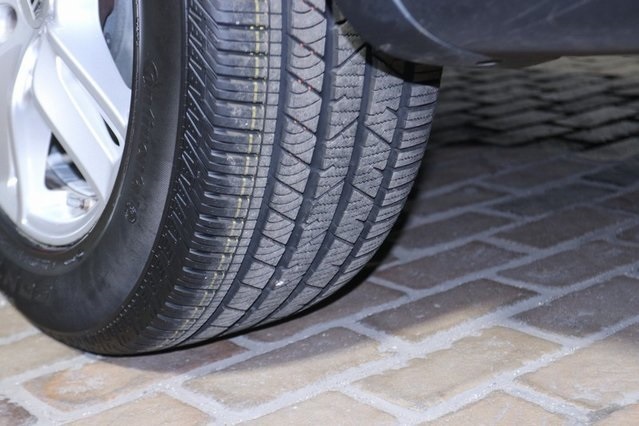 Porsche Certified Warranty coverage begins at 4 years from the original in-service date (Feb 1st 2016), or when the vehicle has reached 50,000 miles, whichever comes first. 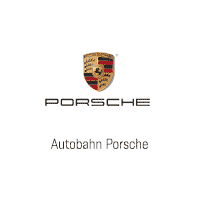 At the conclusion of the original warranty your Porsche will be covered for two additional years, with no mileage limitation!